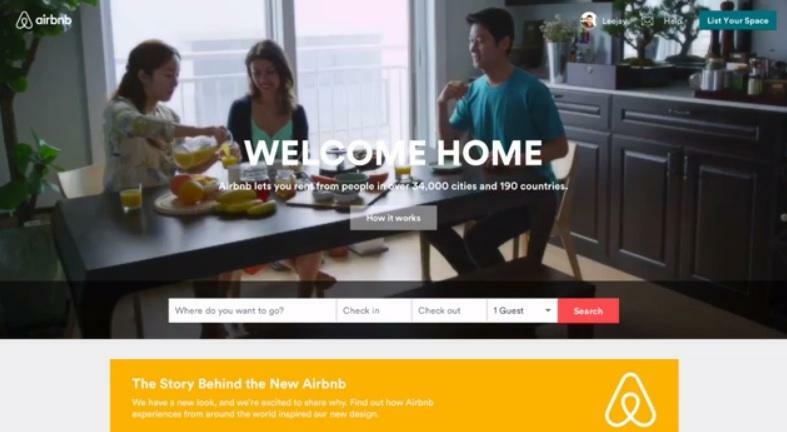 Airbnb rolled out a redesigned version of its mobile app and desktop site on Wednesday in a reinvigorated effort to promote itself as cheap alternative to hotels. 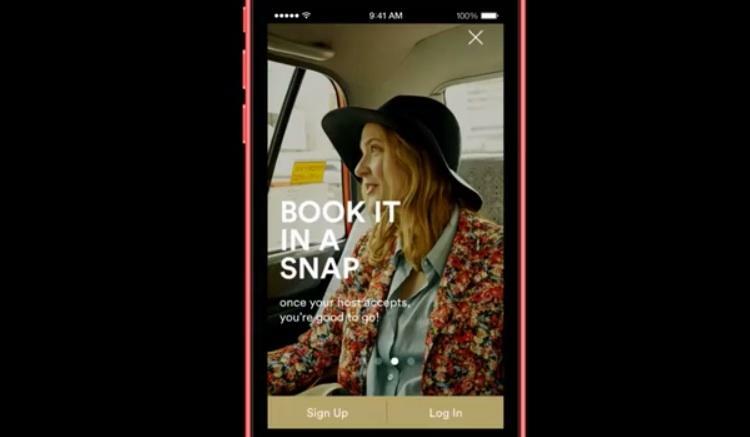 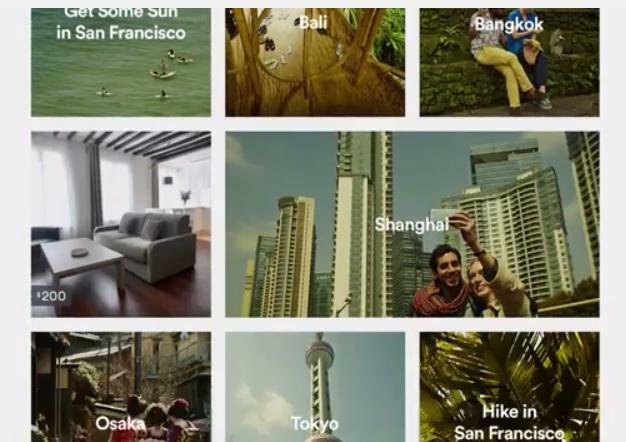 The new version of Airbnb is full of large pictures and short videos. 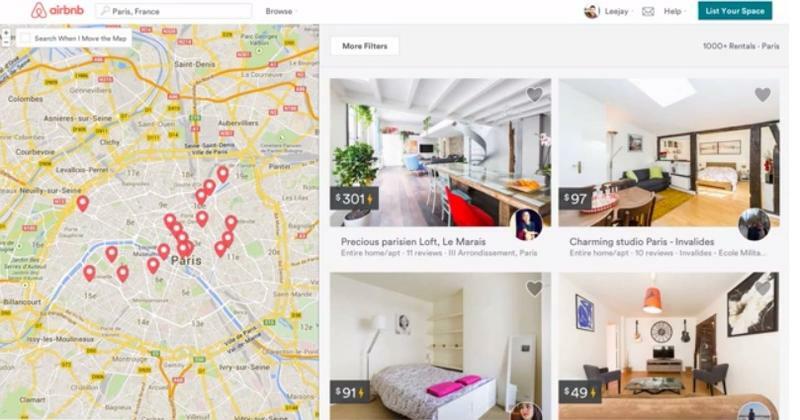 It’s designed to guide you straight to the best option available, while also offering an improved experience for hosts looking to rent out an extra room. 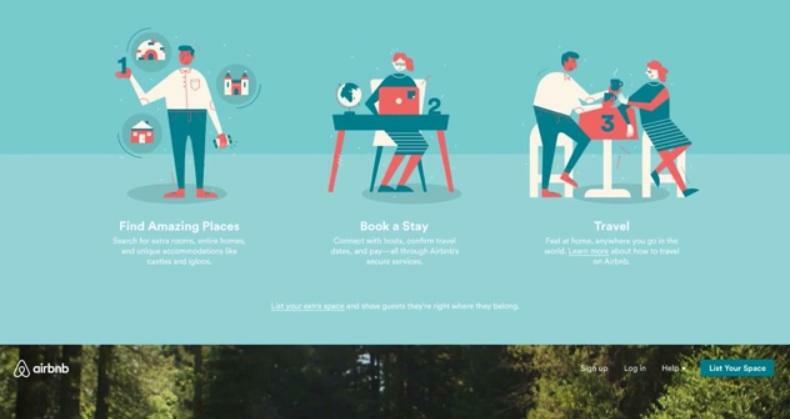 The first thing one sees on the company’s new website is a series of short clips that show people relaxing and sleeping in unique apartments around the world. 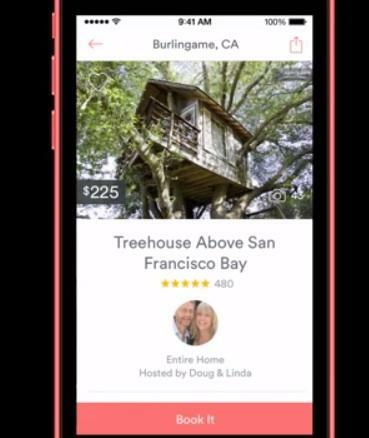 Scroll down, and Airbnb’s new site highlights popular destinations and apartments with particularly good reviews. 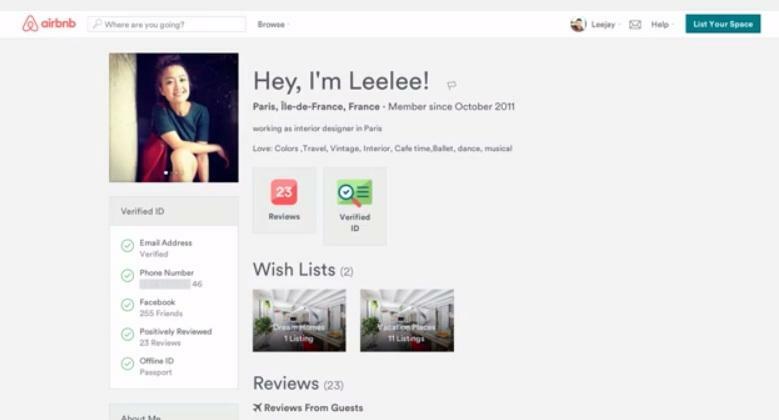 You can still use the search bar to pinpoint exactly what you’re looking for. 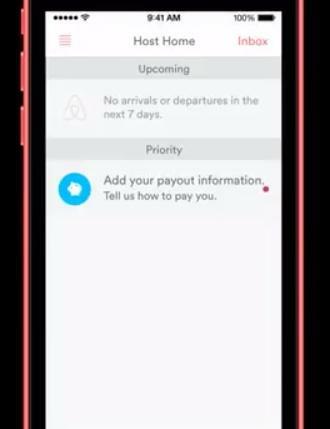 Meanwhile, the redesigned mobile app offers a similar simplified experience, guiding the user towards interesting listings with as little friction as possible. 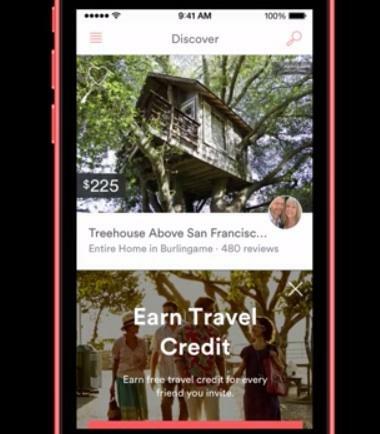 Airbnb wants it to be as easy as possible on hosts who wish to create and maintain a listing. 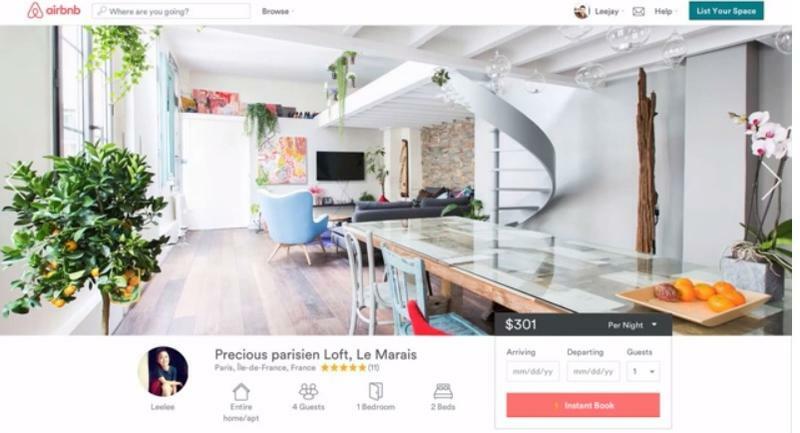 That means support for larger photos and an organized place to store all of the information on a listing, which are plastered front-and-center for interested parties. 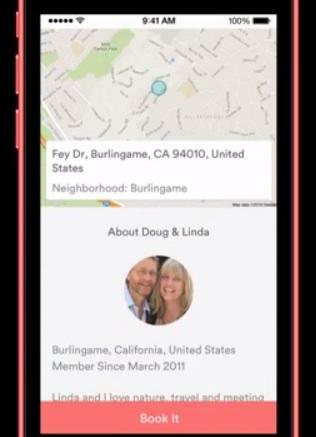 The neighborhood map is also larger and neighborhood details have a prominent spot as well. 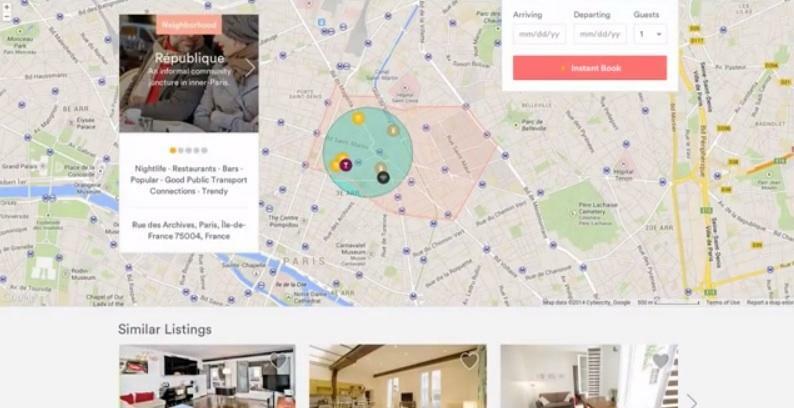 Anyone visiting the site or booting up the app for the first time should find it easy to find a place to stay or add their own home to the list, and that’s exactly what the company is going for.